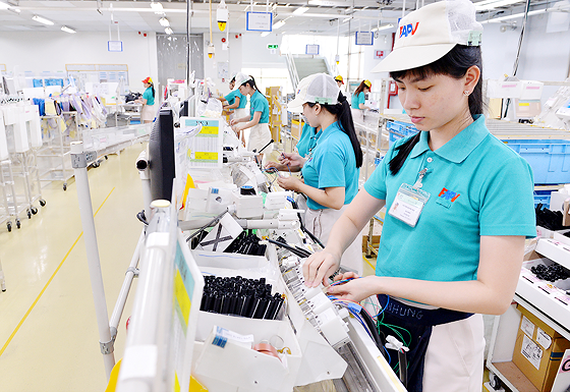 148,000 SKILLED WORKERS ARE NEEDED IN KEY SECTORS in Ho Chi Minh City this year, according to Tran Anh Tuan, deputy director of the HCM City Human Resources Forecast and Labour Market Information (Falmi) Centre. Trained and professional workers are necessary to meet their human resources needs and expand, and for the city to attract foreign investment. Demand for workers is increasing in many areas of technology. The IT sector needs workers in areas such as data analysis (big data), network security, mobile apps programming, game programming, 3D game design programming, 3D animation, and others. The city is expected to have 78,000 vacancies in the third quarter and another 70,000 in the fourth quarter. Architecture—engineering, IT, transport and logistics, import-export, the auto industry, accounting, auditing, the chemical industry have the greatest need. So far this year the demand for human resources has increased by 24.4 percent year-on-year. Of 69,000 people looking for jobs this year, 82 percent have been university or college graduates. Many students graduating from vocational schools have been able to get jobs immediately with high salaries. The employment rate is 100 percent in the case of students from certain vocational schools. 1,000 TRAIN LOCOMOTIVES AND COACHES NEED TO BE REPLACED but experts say the money would be better spent elsewhere. The new Law of Railway regulates the lifespan of a locomotive and a coach is 40 years and for a freight car coach, it is 45 years. 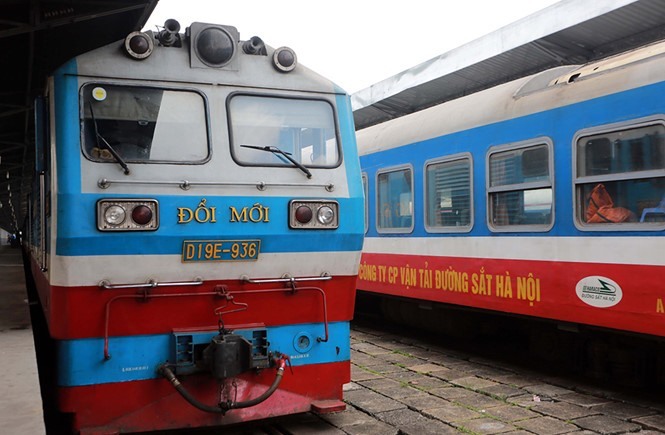 Nguyen Le Ninh, a member of the Council of Scientific, Technical and environmental Consultancy under the HCM City Fatherland Front told Thanh nien (Young People) newspaper that a lifespan was not necessary to decide the operational ability of any locomotive, coach or freight car. Just like cars or other vehicles, locomotives and coaches can still run properly after a regulated expiration date. Also, not all locomotives and coaches are frequently in use and good maintenance can increase their lifespan. Ninh recommended that the VNR invest into upgrading the railway track gauge, from 1m to 1.435m for better transportation capacity. Spending money to replace equipment for the old infrastructure is wasteful, he said. “VNR always complains about its financial shortage, but the amount of State budget allocated to this agency is not small. Moreover, the Government has created several favorable conditions to accelerate public-private-partnerships in the sector. Therefore, VNR has to improve infrastructure to satisfy people’s demands,” he added. ~93% OF FOREIGN TOURISTS ARE SATISFIED WITH THEIR TRIPS to Vietnam, according to the Vietnam Annual Tourism Report 2017 by the Vietnam National Administration of Tourism (VNAT). It distributed 27,000 feedback forms to foreigners at 12 international border gates nationwide, including four airports, four land border gates and four seaports. Results showed that up to 93.46 percent of the respondents were “satisfied” and “very satisfied” with their trips in Vietnam. About 60 percent of the respondents were visiting Vietnam for the first time. 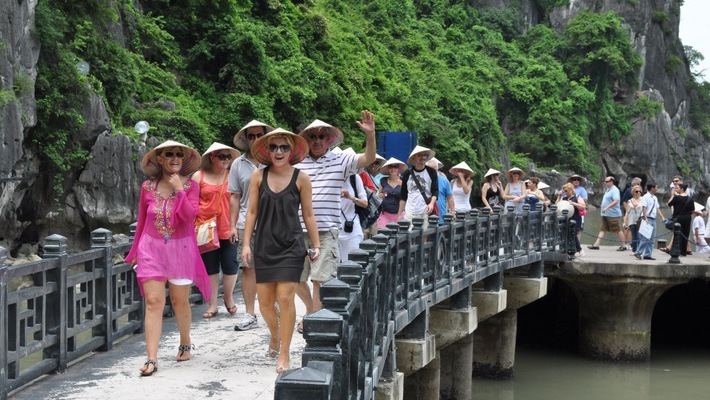 The administration also reported that nearly 7.9 million foreigners visited Vietnam in the first six months of 2018, up 27.2 percent year-on-year. Tourism activities generated USD13.5 billion for the country between January and June, rising by 22.5 percent from the same period last year. 16TH ON THE LIST OF THE WORLD’S MOST relaxing places is Hoi An, as listed by CNN. “It’s no surprise the UNESCO-protected ancient town of Hoi An in Vietnam’s central coast is a mecca for tourists. Sitting in the shade, glass in hand, watching the world go by, is every bit as relaxing as an afternoon on the town’s long stretch of sand,” CNN said on its website. Some others on CNN’s top 16 list are Ise Jingu in Japan, the Yoga Barn in Bali, Sidi Chamharouch in Morocco, Saruni Samburu Safari Camp in Kenya, Nayara Springs in Costa Rica, and Wilderness Hotel in Finland. 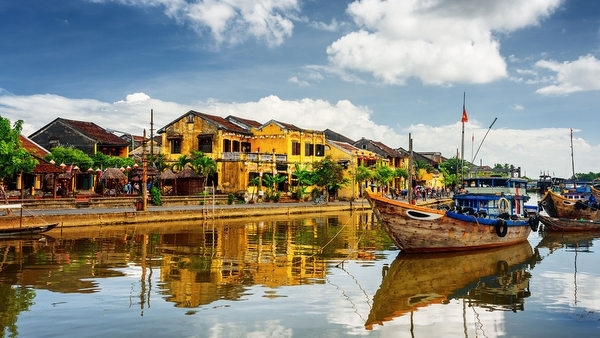 The UK’s renowned travel site Rough Guides earlier put Hoi An City on the list of the top 10 intriguing travel destinations in Southeast Asia. The town also secured the seventh position among the world’s 15 best cities by the US travel site www.travelandleisure.com last year. Data from Hoi An authorities indicates that in the first half of 2018, the number of visitors to Hoi An surged 70% year-on-year to around 2.68 million, including some two million international tourists, a 230% increase. 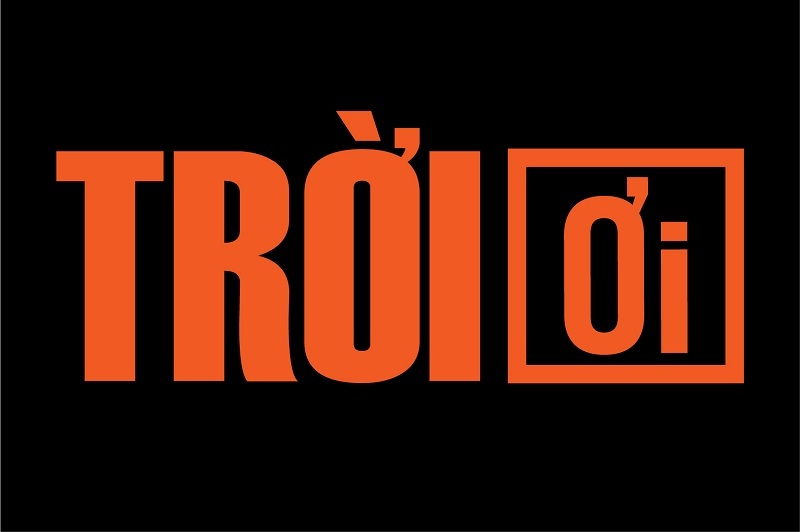 The city’s total tourism revenue rose to VND2,010 billion. 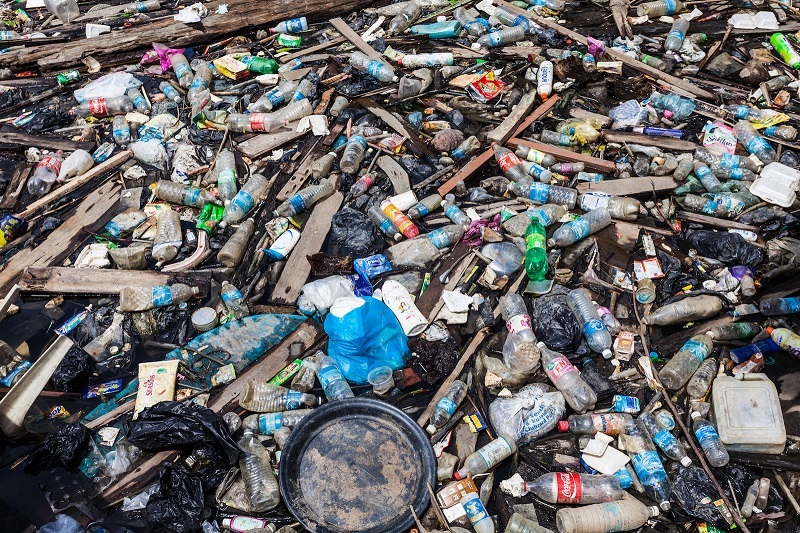 40 TONS OF TRASH IS COLLECTED DAILY from Ho Chi Minh City’s major canals. The waste includes plastic bags, furniture and aquatic plants. An enormous amount of debris is dredged up daily in three major canals in Ho Chi Minh City, raising the question of how local authorities are managing the urban channels. On public holidays, that number can reach as high as 60-80 metric tons, the report continued. The three canals range from five to more than nine kilometers long. Household waste, such as rubber and plastic bags, account for up to 70 percent of the garbage. The remaining 30 percent is aquatic plants. The trash from these three canals is transported to the city’s largest dump, the Da Phuoc Landfill in Binh Chanh District, after collection. Trash boat workers said they picked up 5-14 metric tons of garbage a day from the Nhieu Loc – Thi Nghe Canal alone, including furniture and animal carcasses. Residents along this canal and the three in District 8 tend to dump waste directly into the water. The city spends around VND2,850 billion on garbage collection and VND1,132 million on drainage system maintenance each year, according to data from the local Department of Finance. ~VND1 TRILLION IS SPENT TO ORGANIZE NATIONAL HIGH school final exams every year in Vietnam. At present, the Ministry of Education and Training (MOET) organizes one national exam every year for two purposes: recognizing students’ graduation of high school and choosing the best students for universities. 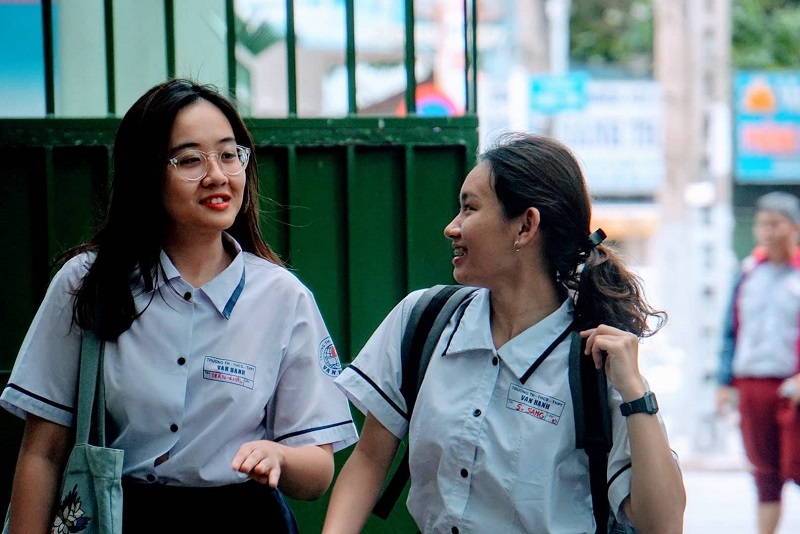 Pham Vu Luan, when he was Minister of Education and Training, estimated that in 2014, the state budget had to spend VND400,000 for every student attending the national high school finals. MOET has reported that 97.57 percent of students passed the exam. The proportion of students passing the exams was over 99.9 percent in large cities. Such a big amount of money is spent just to find 2.43 percent of students who fail the exam. Some experts have once again called on to change the examination scheme and not organize the national high school final exam, saying it is too costly and unnecessary. The national high school finals are not needed if nearly 100 percent of examinees can pass the exams.